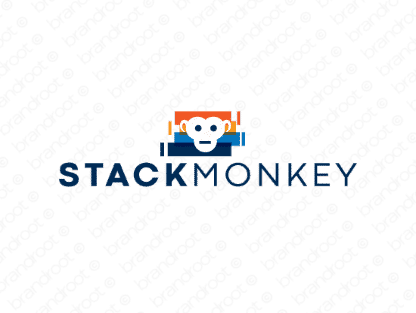 Brand stackmonkey is for sale on Brandroot.com! A witty name fusing animal inspired smarts with a techie vibe. Stackmonkey is a fun and lighthearted brand that's well-suited for technology or software development companies, an ideal fit for lean and agile startups. You will have full ownership and rights to Stackmonkey.com. One of our professional Brandroot representatives will contact you and walk you through the entire transfer process.